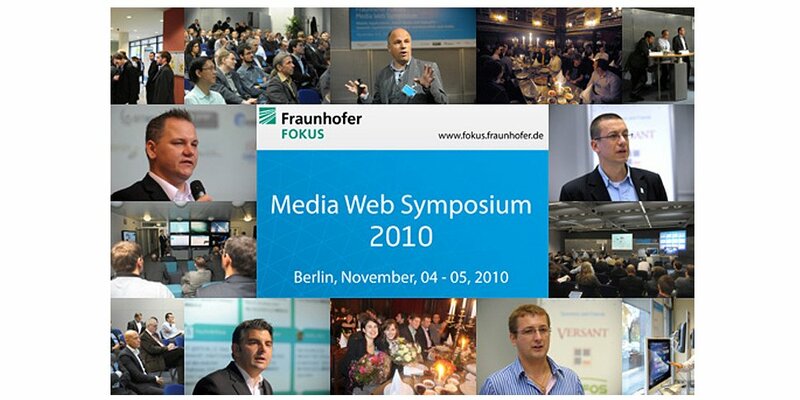 We are delighted to welcome 180 national and international guests to our 1st FOKUS Media Web Symposium in Berlin. Bernd Becker – Chairman Eurocloud Deutschland, eco e.V. Thomas von Bülow – Euro Cloud Deutschland_eco e.V.